Save the edited video to any popular video format inlcuding gif or fit to the mobile device. 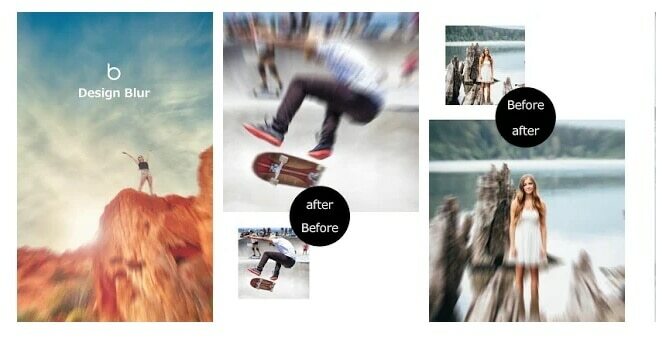 In the world of Digital Photography, people prefer to use motion blur feature on images at the post-production stage. 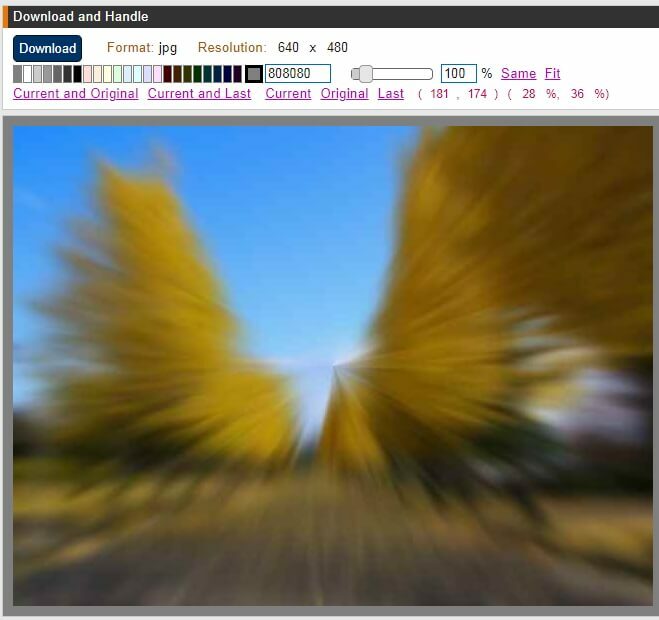 However, the motion blur effect can also be used online on various reaction images as well as images containing macros to showcase the confusion, sense of urgency, chaos. It can sometimes also depend upon the shape of the smudges and the angles as well. When we talk about the meme images, the radial blur, as well as motion blur filters, are quickly applied to numbers of reaction images and macros. Some of you might be still unaware of using this feature. Don’t worry! The article below will help you to use radial blur or motion blur feature on Android, iOS as well as on computer screen. How to make blur memes on Windows/Mac? 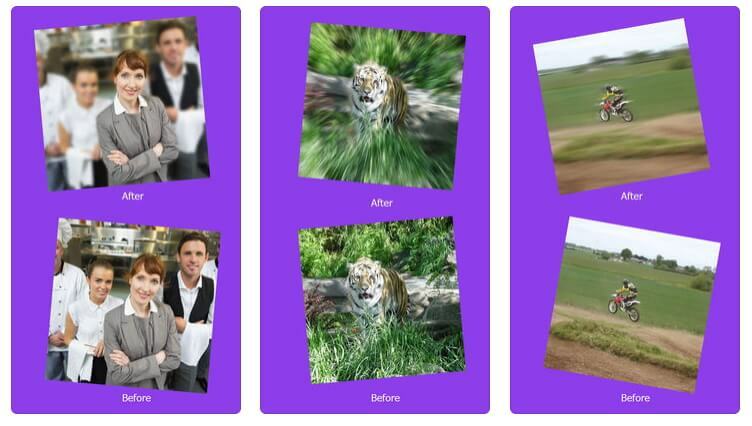 This website application is commonly used as an editing generator and image processing tool. It can help users to use several advanced image processing tools such as add frame, illustrations, modify facial picture, clipping and letter insertion. Step 1: First of all, you have to choose your image that you want to edit. One can also add a URL to edit online images. Step 2: Now configure the image as per your requirement and convert it. Step 3: You can edit it to make your blur meme more interesting. Step 4: Download your edited image directly. This image editing tool is designed to process high-quality JPEG images online. The best thing to know about this website is that it allows users to edit EXIF, XMP, IPTC data or view EXIF details easily online without doing any recompression. One can also embed or remove the EXIF details as per need or rotate images by any angle instantly. Step 1: Choose your image file; it can be in TIFF, PNG, JPEG, GIF or BMP format. Step 2: Go to radial blur settings and adjust them as per your need. Step 3: Choose the output image format and hit Ok to get your blurred meme. This is one of the most popular website applications that is used by most professionals in the world. Even beginners also find it easier to use with its interactive interface. Photoshop is loaded with a wide range of image editing tools that can give your memes a stunning look online. Step 1: Open your image in the Photoshop timeline. Step 2: Now go to the filter menu and choose Blur. Further, you need to select Motion Blur out of available options. Step 3: Set the angle of motion blur and adjust other required settings. Step 4: Preview the results and hit Ok when you are done. How to make blur memes on iOS and Android? Those who are interested in creating blur memes on the go may need some interactive tools for their Android and iOS platform. This app is quite simple and convenient to use. 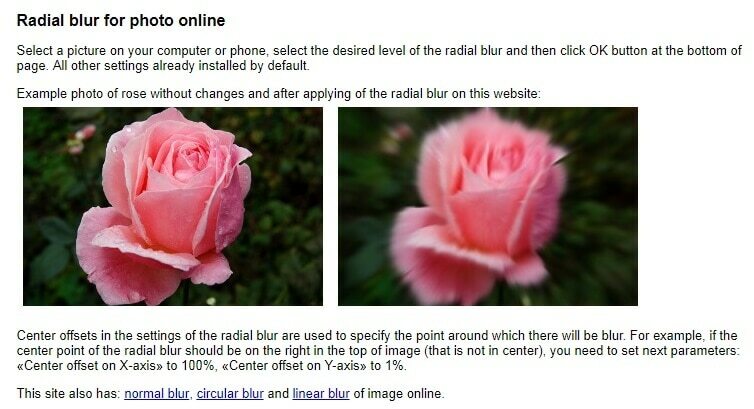 It can help you blur the background like a pro with its user-friendly interface. This app also allows users to share images instantly on numbers of social media networks. You can also do selective blur by using a brush. The most interesting thing to know about Design Blur app is that it is available for free. Step 1: Load your desired image either from the library or album. Step 2: Now select the photo and touch the portion that you wish to focus. Step 3: It is time to turn off all the unwanted effects using the eraser. Step 4: Save your edited image or share it on different social media platforms. This app can be used on iPad and iPhone for free. However, it offers many in-app purchases to meet your advanced editing needs. Even beginners also find this app easier to use with interactive features. Users can make a smart selection to focus certain object in the images, and they can also blur the remaining part of the picture. This app has around 9 unique blur effects that can lead to more realistic editing for all your funny memes. You can also access the zoom and pan effects using two fingers only. Step 1: Select your image that you want to edit using Photo Focus Effects. Step 2: Chose the type of blur effect out of 9 unique options. Most of the people prefer to use zoom blur and motion blur. Step 3: Save your edited image or share it instantly on multiple social media platforms. Blur memes look more impactful on social media sites, and they can make your posts go viral instantly. But in order to create best blur images, it is good to use high-quality blur tool. Prefer to choose any of the listed applications and start editing your memes now. Soon you will be able to get more likes and comments online.